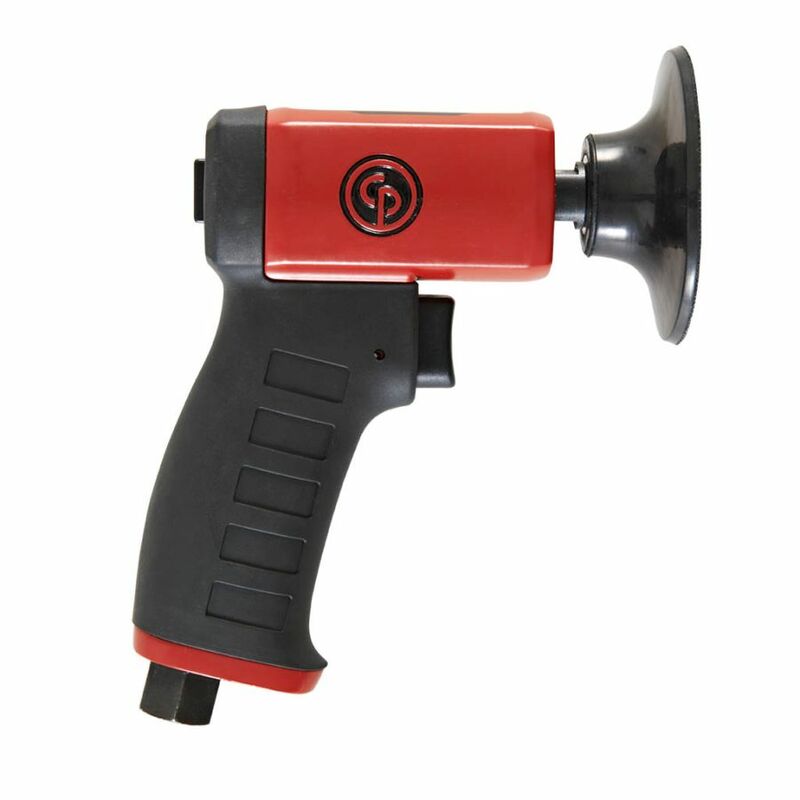 Mirka Archives - SAIC Ltd.
Add to basket £12.13 +VAT MIRKA 125mm Vacuum Block Disc 5/Box The vacuum block discs should be used if the vacuum dust extraction cannot be disconnected during wet sanding. The vacuum block disc protects your sander and dust extraction system, since it prevents moisture from entering the sander. 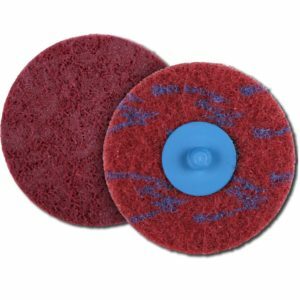 Add to basket £13.02 +VAT MIRKA 150mm Vacuum Block Disc 5/Box The vacuum block discs should be used if the vacuum dust extraction cannot be disconnected during wet sanding. The vacuum block disc protects your sander and dust extraction system, since it prevents moisture from entering the sander.